These days, we’re always on the go. Now you can be prepared anywhere with the Mackoul Insurance Agent app. 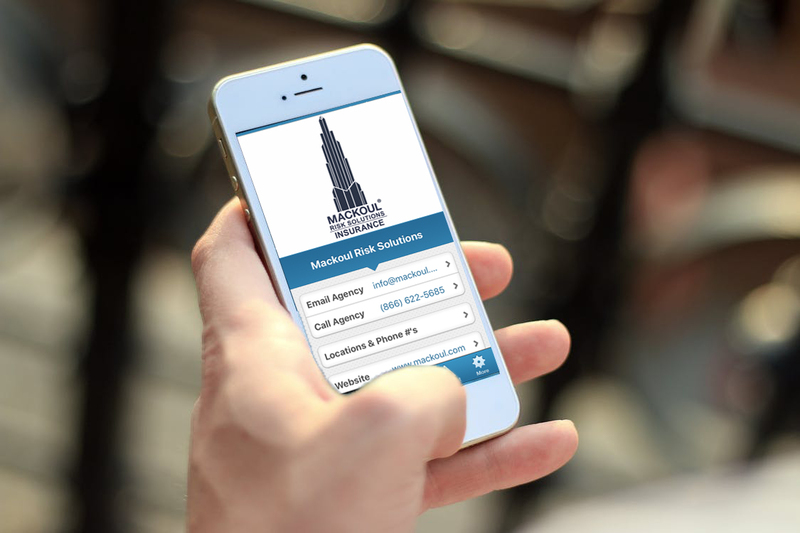 Whether you’re a board member, property manager or own an auto, home or business, our mobile app and client portal can make your insurance needs seamless. Our goal is to have your insurance information available at your fingertips. When unexpected situations arise and we can’t be there for you after office hours, the Mackoul Insurance Agent app can. If you need assistance in downloading the app, call our office and one of our agents will be happy to walk you through the process step by step.